WordPress is one of the most popular online blogging platforms in today’s business world. 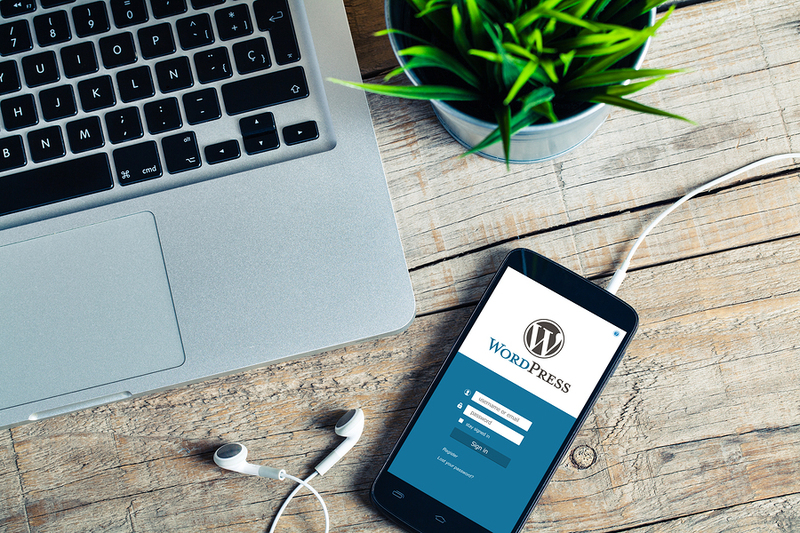 Business owners, as well as musicians, artists, non-profit organizations, and many more have discovered that WordPress is one of the best ways to have a website to promote your brand on an easy-to-use platform. 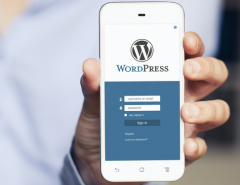 In this article we are going to take a look at why WordPress is one of the most used platforms for site design, and how it’s evolved into the massive brand and open-source solution it is today. WordPress started in 2003 when blogs first came to the forefront of the internet and business owners started to realize that blogs were a great tool for business. WordPress used a single line of code to allow users to write entries easily and quickly. WordPress is an Open Source project which allows numerous options such as extra WordPress templates that you can download to add to your site easily. 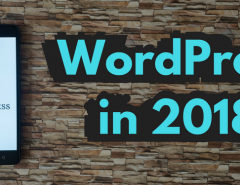 Since it’s inception in 2003, WordPress has grown in popularity and is now seen by millions every day. Be sure to check out these examples of brands using WordPress, to see how influential the software has been in helping growing companies around the world into the household names they are today. You can use WordPress for anything you choose to, from a simple recipe site to keep your favorite recipes and share with friends to a major Fortune 500 website. It is an excellent way to put your brand out there in a format that is easily recognizable and compatible with other platforms. 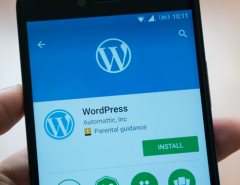 To use WordPress, you can simple go to their main website to download and install the software to your computer, or create a free site through their WordPress.com site. It is completely customizable and simple to use for the novice or experienced user. When signing up to a web hosting solution, many will provide you with a simple one-click installation of the software. The option is also there to download it manually, create a database and install the software yourself. WordPress started simply but it has grown into a multi-format system that allows you to include thousands of plugins and widgets and themes. The only limits of WordPress are within your own imagination. As WordPress continues to evolve, so do the business opportunities for those catering to users of the platform. You can see a list of such WordPress based-businesses here. One unique attribute of WordPress is that there is an active community within WordPress that you can be involved with as well. Sharing ideas about your blog with others can help you to make it better or to connect and network with others in your niche or industry area. WordPress grew out of a need for a well-structured personal publishing platform that is built on a PHP and MySQL system that is licensed under a GPLv2 system. That’s engineering talk for a system that lets you incorporate high-tech coding within other websites. The good news is that you do not have to actually know code in order to use the WordPress system. It is all preformatted for you. So it is easy to create a blog or website within the WordPress theme. WordPress allows you to use a variety of templates. Utilize community resources and extra templates to enhance your brand. Of course, not everyone uses WordPress for their web design, but it is a frequently chosen option since it is easy to use for those who do not have the coding knowledge they need to do it with raw code. Take advantage of the preformatted templates. Download other templates to add to your website. Check out the plugins to expand your website further. As you can see, WordPress is a flexible platform that allows you to utilize several different tools to enhance your website within the WordPress format. WordPress is a great platform that you can use to create and host your website. 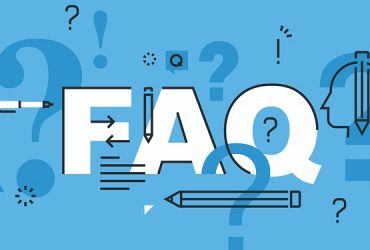 However, there are plenty of other platforms and hosting solutions that you might want to consider in order to expand your options. WordPress is great but it is limited in what you can do with that platform alone. For example, WordPress requires that you work within their templates and forms. Just like any preformatted template, you are going to sacrifice some of your creative freedom just by using a solitary platform. You can always use the extra plugins and add-ons in order to expand your site to some extent, but WordPress is somewhat limiting when used in isolation. 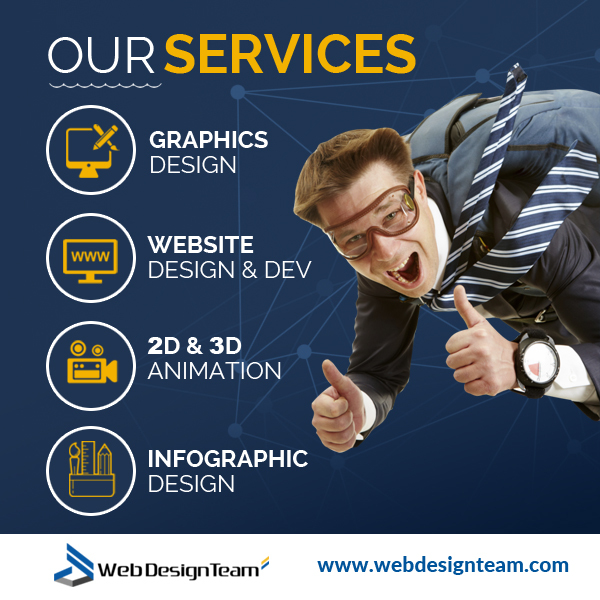 One of the best things you can do to use the best of WordPress while getting the advantages of other platforms is to get a professional web design team like webdesignteam.com to do it for you. 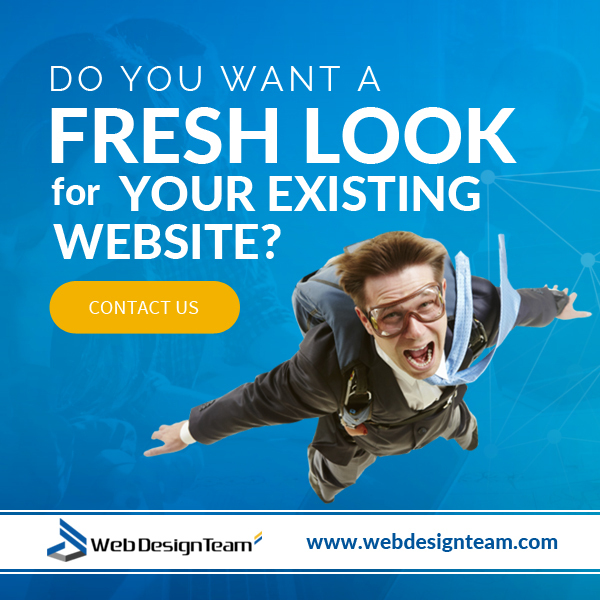 At WebDesignTeam.com, we specialize in helping businesses and web owners create the perfect website for their brand. The good news is that, if you like using WordPress as your content management platform, we can keep everything the same in the backend, while just focusing on the look, feel and structure of your site. We have a team of highly-talented creative designers and web developers that create sites that are both static and dynamic and allow you to conduct eCommerce or any other type of site within your WordPress theme. We also do professional graphic design, logo design, and infographic design to add to your site, along with animated video and custom animations. If you want the best of both worlds and want to combine your WordPress site with a unique standalone site solution, contact us. We are artists, engineers, and technicians that want to help you create your website to work in the way that you want it to with all of the best tools and resources. You will see your site increase in targeted traffic when you offer them something valuable within your blog and website that they will appreciate and want to share with others. In the bottom line, WordPress is great. It has changed the way people do web design by allowing anyone to put up a website with minimal effort. 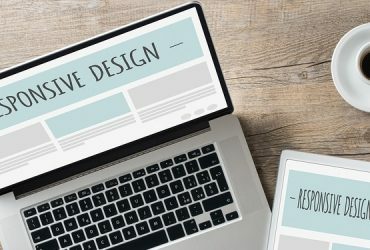 However, due to the limits of their templates, you may want to hire a professional design team in order to add more creative options to your website design. If you are a WordPress user or just want a better solution for your website, contact us. We would love to talk to you about your website and show you how you can improve your web design by incorporating the best elements of WordPress with our unique hosting site and design plan. Visit our website and check out our portfolio, then let us know how we can help.